The purchase and sale of luxury homes is expected to increase by 20% this year. Likewise, it is believed that the price of luxury real estate will increase by between 5 and 10%. According to data from different real estate portals, properties that supersede one million euros will see the cost of one square meter at about 6,500€, surpassing in some cases the 10,000€ per square meter figure. Uptown Barcelona is where most of the luxury properties are to be found, especially in Vallvidriera, Tibidabo, Sarriá, SanGervasi, and Pedralbes. In the commercial districts of Paseo de Gracia, and Eixample are where one can find luxury apartments in contemporary buildings. These are high-end, peaceful and safe residential neighbourhoods with all manner of amenities and services, offering a high quality lifestyle. In this area one can find a concentration of educational institutions such as reputable international schools like the French Lyceum or the Kensington School, along with business schools like Esade or IESE Business and the University Campus. There are also various commercial districts with prestigious shopping centres, renowned restaurants, bars and boutiques. It is close to the Barça stadium and a multitude of sports facilities. In addition, one is easily connected to the city centre by public transport (tram, bus, train) and only 10 minutes from El Prat Airport by the Ronda de Dalt. The local buyer has every day more money to invest in housing thanks to the improving Spanish economy. As such, the national investor will have a presence in the luxury real estate market of Barcelona with around 25% of purchases in 2017. At the same time the city attracts international buyers for its competitive prices, its pleasant Mediterranean climate with more than 2400 hours of annual sunshine, and its high quality lifestyle. As a result, foreign investors will hold the remaining 75%. By nationalities, one will see more British, French, German, Italian, Belgian and American investors. There are excellent reasons to purchase a high-end home in Barcelona. We talk about a fantastic city in which to reside and to have a second property … in fact it has become one of the most sought-after cities in the world to live. At HJAPÓN, exclusive luxury real estate agency in Barcelona and Costa del Maresme, we have a variety of exclusive upscale properties (designer flats, duplex apartments with excellent sea views, villas with pools and gardens) in the finest residential neighbourhoods, in emblematic locations and next to the seaside. 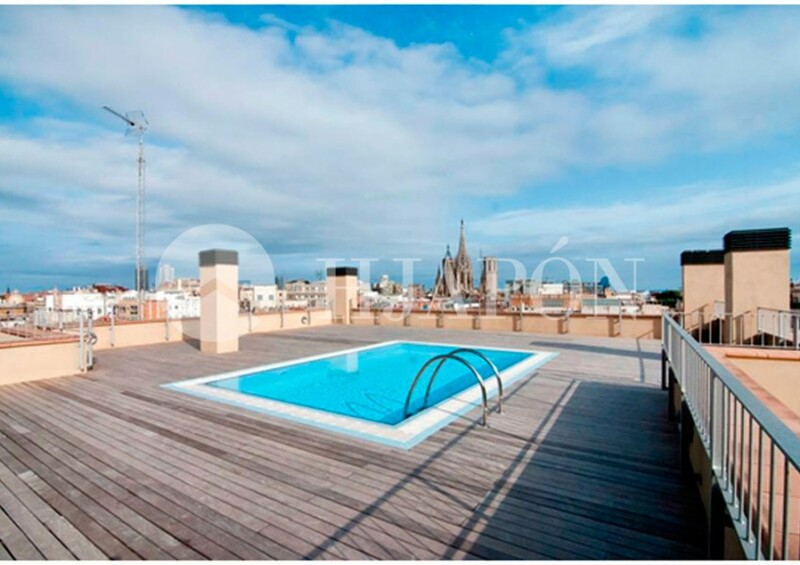 Are you thinking to purchase your primary or secondary residence in Barcelona? If you have answered affirmatively, then you have come to the right place to find your perfect home. Contact our expert team of Mediterranean Samurais to receive all the information you need.